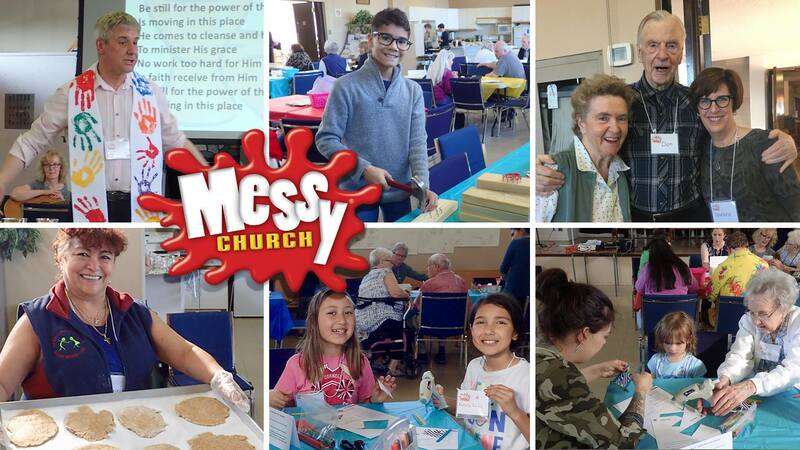 The next Messy Church event (and the final one until Sept) runs on Sat Jun 9 from 4 pm – 6 pm. Our overall theme for the first part of 2018 is “I am…” and we’ll continue in May with “I am the Vine”. Messy Church is free and all ages are welcome. We look forward to seeing you there!